I meant to post this on Sunday (Eek…it’s already WEDNESDAY?) but we spent the morning and afternoon house hunting and putting in an offer on a house so things just went a little askew for the rest of the day, especially since Geekling was absolutely uninterested in being in a good mood long enough for me to blog! 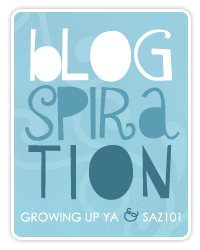 Blogspiration is a new meme hosted jointly by GrowingUp YA and saz101. It is meant to, according to these lovely bloggers, “help spark inspiration among bloggers, readers and writers alike.” I don’t know about you, but I am often in need of inspiration and motivation, and I think this hop just may do that. Blogspiration posts will go live on Sunday. While you don’t have to post on Sunday, you have one week to drop by and share your links. Most importantly, HAVE FUN with it!! Have fun with it…I like that! (Again found on Pinterest…I do love that site!) This is so TRUE! I know as bloggers who review books, our “judgement” is often out there on display – I mean, that’s what we do, right? I’m going to try to be more analytical and less personal in my reviews, though, and see how that goes. That said, this is my own little private blog of Ree-Thoughts, so I’ll say what I want how I want and when I want…but I’ll try to do it with an open mind! Pop around to the others participating and find some inspiration! I’ve seen this phrase in various forms on Pinterest too. I think it’s brilliant and book banners should take notice! Ree!! I absolutely LOVE your post!! It’s so VERY true! SO TRUE! I think this runs through my mind at least once a week. Thanks for sharing! 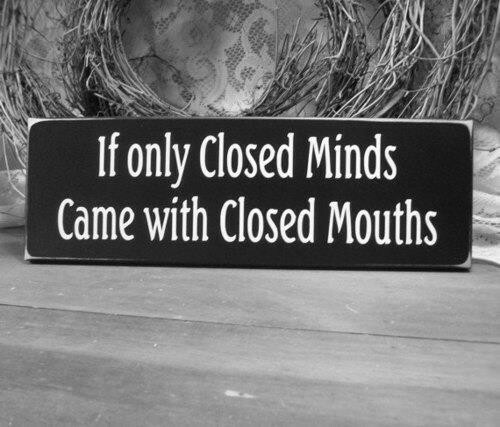 LOL, so true. Love it. I try to be a little personal but mostly analytical in my reviews. It is a hard balance.